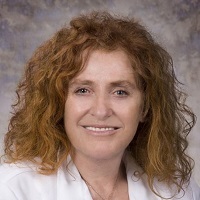 Lidia Rudnicka, MD, PhD is president of the International Trichoscopy Society. 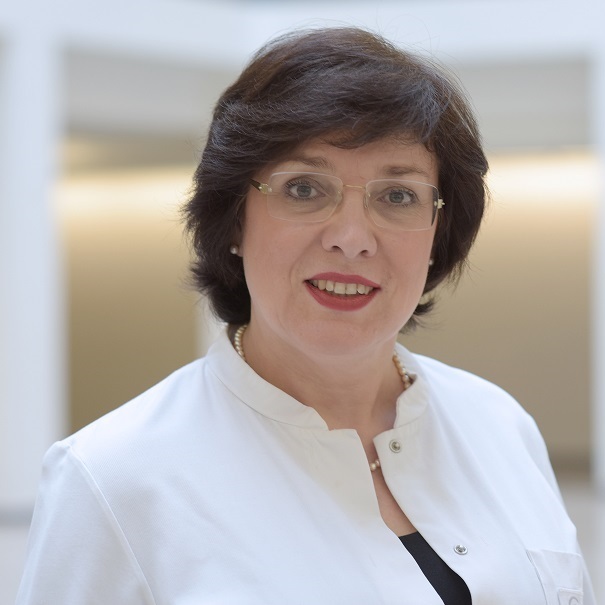 She is Professor and Chairman at the Department of Dermatology, Warsaw Medical University in Poland and president of the Polish Dermatological Society. 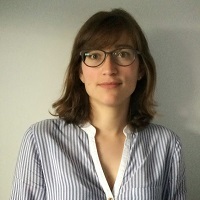 Lidia Rudnicka has gained experience at multiple institutions such as Food and Drug Administration (USA), University of Liège (Belgium) and Thomas Jefferson University in Philadelphia (USA). She has authored or co-authored over 200 articles and book chapters. Her main scientific achievement is significant scientific contribution to the development of trichoscopy. She coined the term “trichoscopy” in 2006. She is the editor of the "Atlas of Trichoscopy". Other fields of interest and scientific achievements include treatment of hair disorders, systemic sclerosis, melanoma psoriasis and lichen planus. Lidia Rudnicka is past Chairman of the Posters Exhibit Task Force of the American Academy of Dermatology. She is associate editor of the Journal of European Academy of Dermatology and Venereology and section editor of the journal Dermatologic Therapy. 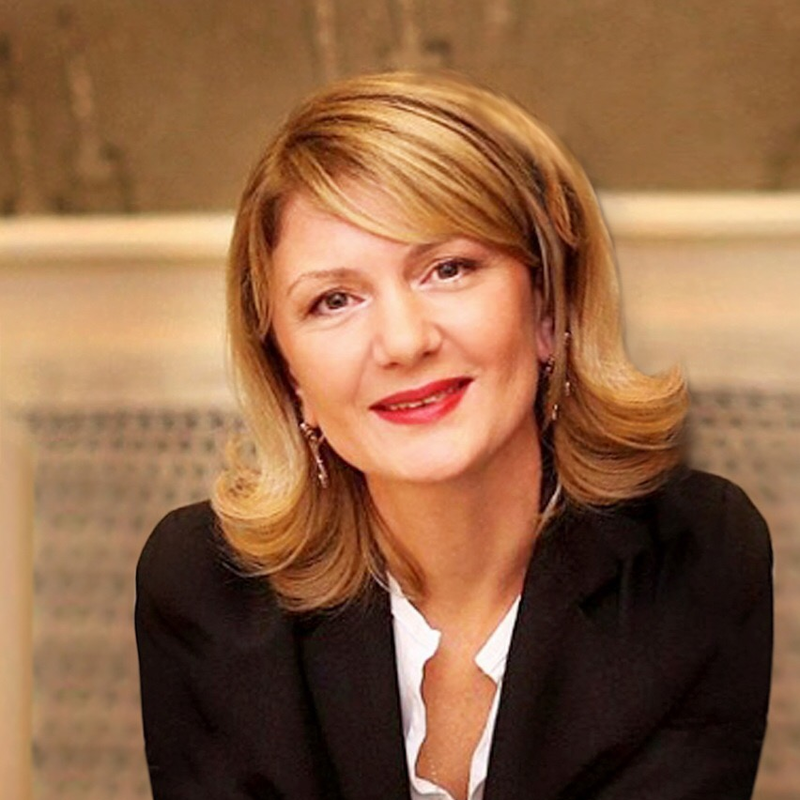 Lidia Rudnicka was speaker at multiple dermatology meetings, including World Congresses of Dermatology in New York, Sydney, Paris, Buenos Aires, Seoul and Vancouver. She has served as faculty at multiple meetings of the American Academy of Dermatology and European Academy of Dermatology and Venerology. She was invited speaker by many national societies worldwide and received awards, honors and honorary memberships for her contributions to trichoscopy. Dr Antonella Tosti is Fredric Brandt Endowed Professor of Dermatology and Cutaneous Surgery at the University of Miami. 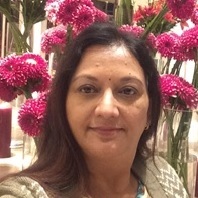 She is a worldwide recognized expert in hair and nail disorders and contact dermatitis and invited lecturer at major international conferences. She is a founding member and past president of the European Hair Research Society and Secretary and Treasurer of the North American Research Society. She is founding member and secretary of the International Society of Trichoscopy. 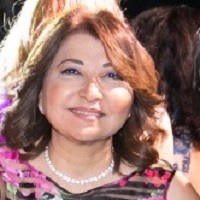 She is a founding member and past president of the European Nail Society and past president and member of Board of Directors of the Council of Nail Disorders. She is editor of four Textbooks on diagnosis and treatment of hair disorders and three textbooks on nail disorders. She is the author of Dermoscopy of Hair and Nails, the first hair and nail atlas on dermoscopy ever published. 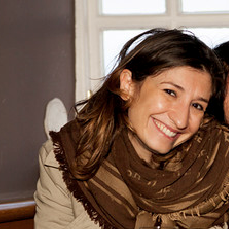 Professor Antonella Tosti is the author of over 700 scientific publications. Professor Dr. Ulrike Blume-Peytavi Department of Dermatology, Venerology and Allergy Clinical Research Centre for Hair & Skin Science Charité – Universitätsmedizin | Berlin Ulrike Blume-Peytavi, M.D., is Acting Director of the Department of Dermatology and Allergy, Charité – Universitätsmedizin Berlin. She is also the Director of the Clinical Research Center for Hair and Skin Science (CRC) with main research interest in skin physiology and barrier during the life course and pediatric dermatology. 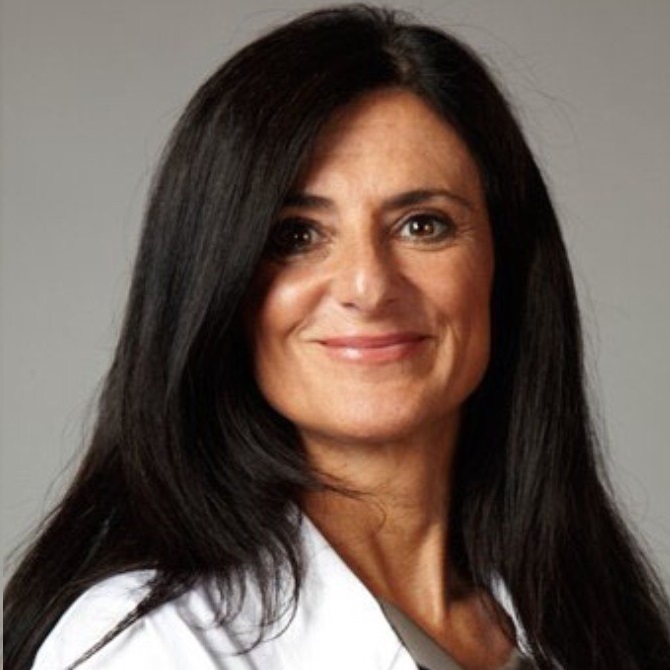 Prof. Bianca Maria Piraccini, M.D., Ph.D. Curriculum vitae et studiorum Born: 21-11-1964 Prof. BM Piraccini is Associate Professor in Dermatology at the University of Bologna. She is Head of the Outpatient consultation for Hair and Nail Disorders, Outpatient consultation of Allergology, and the Laboratory of Mycology and Parasitology. Major research activities: - Hair science: clinical, diagnostic, therapeutic and basic aspects - Nail science: clinical, diagnostic, therapeutic and basic aspects - Mycology: direct examination and cultures of biological materials Memberships: - European Hair Research Society (EHRS) (President) -European Nail Society (ENS) (President) - Società Italiana di Dermatologia e Malattie Sessualmente Trasmesse (SIDeMaST) - Council for Nail Disorders (CND) (Board member) - American Academy of Dermatology (AAD) - European Academy of Dermatology and Venereology (EADV) - North American Hair Research Society (NAHRS) Editorial boards: New pages on Therapy Journal of Clinical and Esthetic Dermatology Journal of Dermatology and Clinical Research Skin Appendage Disorders Journal of the European Academy of Dermatology and Venereology Reviewer for the Scientific Journals: Journal American Academy of Dermatology (since 2000) British Journal of Dermatology (since 2002) Clinical Experimental Dermatology (since 2003) Journal of the European Academy of Dermatology and Venereology (since 2005) Professor Piraccini has held Fostering Courses On Hair and Scalp for Residents for the EADV society in 2010, 2011, 2013, 2014, 2015, 2016 and a Fostering Course On nails for Resident for the EADV in 2015. She has participated to several clinical trials in GCP. 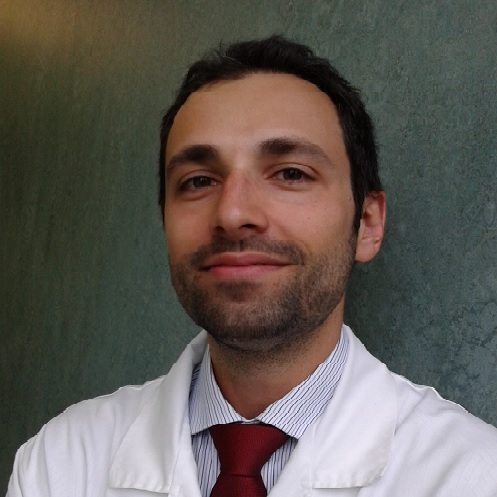 Dr. Piraccini is the author of 180 papers published in International and Italian Journals, and 12 monographies on diseases of the cutaneous appendages. Professor of Dermatology at the University of Alabama at Birmingham. 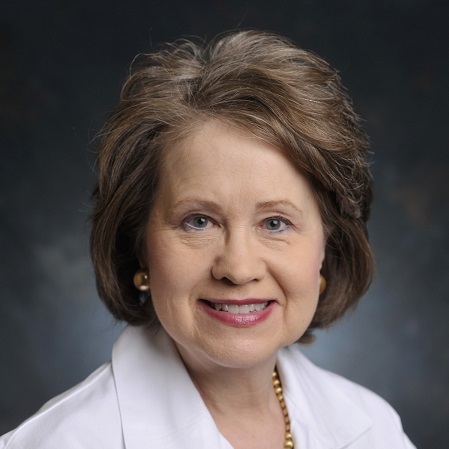 She is also the Vice Chair of Clinical Affairs and Director of Clinical Re­search in the dermatology department at UAB. She is a highly active member of the American Academy of Dermatology where she has held the position of both president and vice president, was a mem­ber of multiple committees and task forces. She is a member of the editorial boards for the Journal of European Academy of Dermatology and Venereology, My­cology Observer, and Cosmetic Dermatology. She has lectured extensively, both in the US and abroad, has published over 100 peer-reviewed manuscripts, and has authored multiple books and book chapters. She is a world expert in scalp and nail diseases, with special knowl­edge in modern and future therapies. 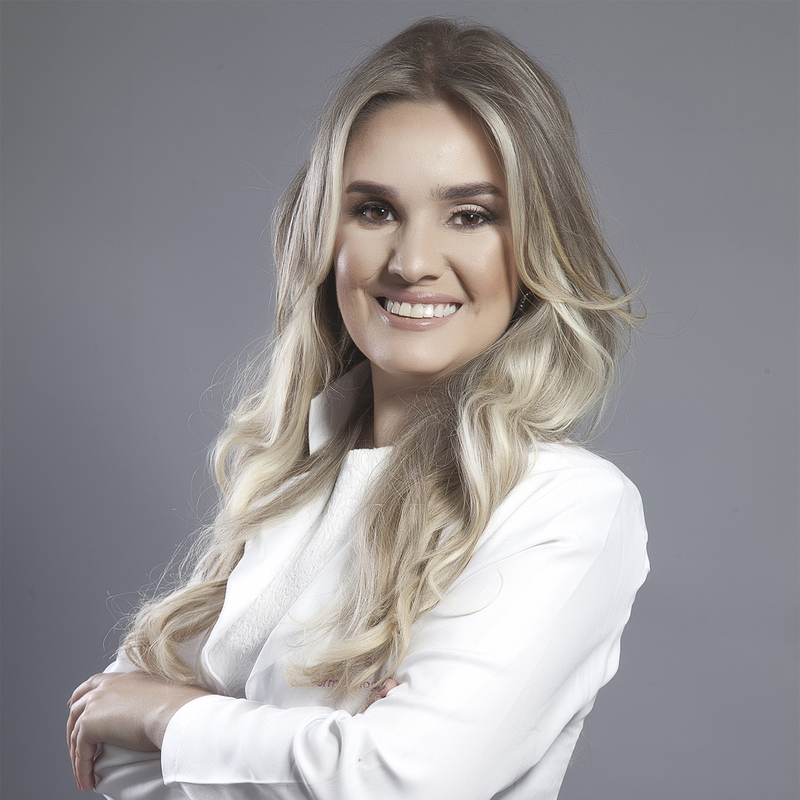 Coordinator of Hair Diseases Unit of "Hospital Regional da Asa Norte"
Master degree in "Univerdidade Federal do Rio de Janeiro"
Beata Bergler-Czop, MD, PhD, graduated from the Faculty of Medicine, Medical University of Silesia. 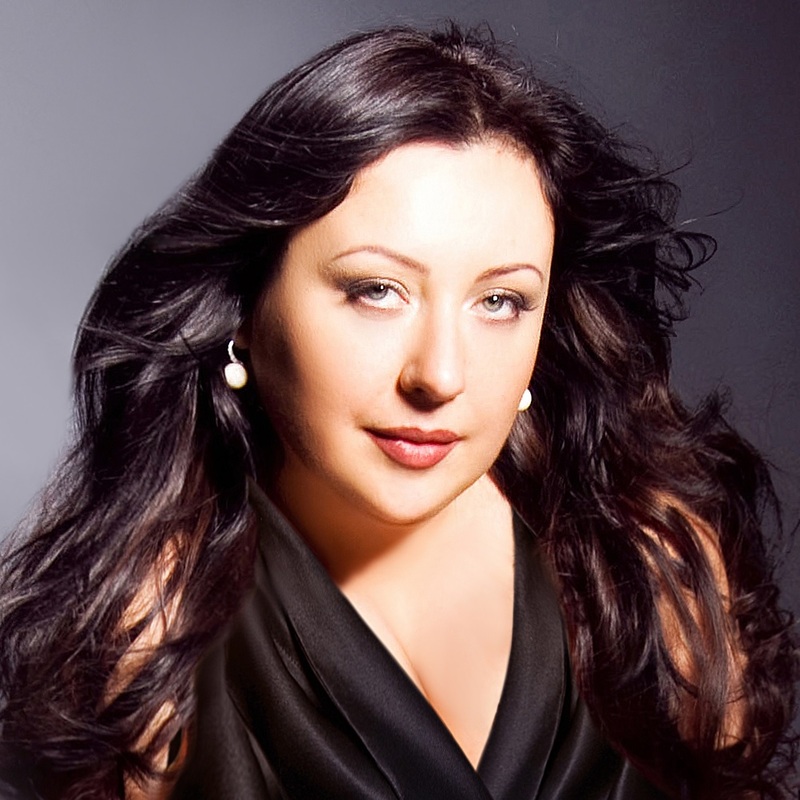 She is an assistant professor in the Department and Clinic of Dermatology in Medical University of Silesia in Katowice. She is a specialist in dermatology and venereology. In 2003 she received doctor’s degree in medical sciences, and in 2013 — post-doctoral degree. Her main scientific and research interests include seborrheic diseases, mainly etiology and severe cases of acne. Many of her publications are devoted to these topics. Dermatologist, ICDP-UEMS certified dermatopathologist at Department of Dermatology, Medical University of Warsaw. 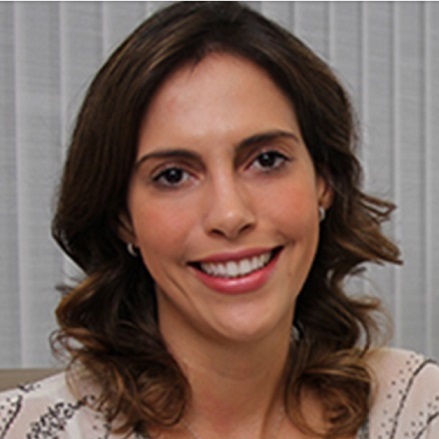 Her main interests include histopathological diagnosis of inflammatory skin diseases, types of alopecia and melanocytic lesions. She has a record of publication in collagen regulation in dermal fibrotic processes and uses her scientific knowledge on better understanding of pathological process in the dermis. Organising Chairperson for national conference on Trichology (Trichology Update) 2015, 2016, 2017. 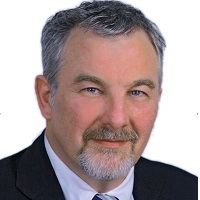 Prof. Marian Dmochowski MD/PhD works in Poznan, Poland. His research interests are focusing on autoimmune blistering dermatoses, particularly the improvement of diagnosis with the use of imaging and biochemical-molecular techniques, their comorbidities and improving management. His publications were cited almost 1,000 times. He is an active member of the Society for Investigative Dermatology. - Professor of the Hair Diseases Center of Insitifuto de Dermatologia Prof. Rubem David Azulay, Rio de Janeiro, Brazil. 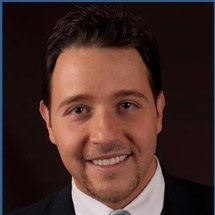 - Author and co-author of many articles and book chapters in Trichoscopy and Hair Disorders. 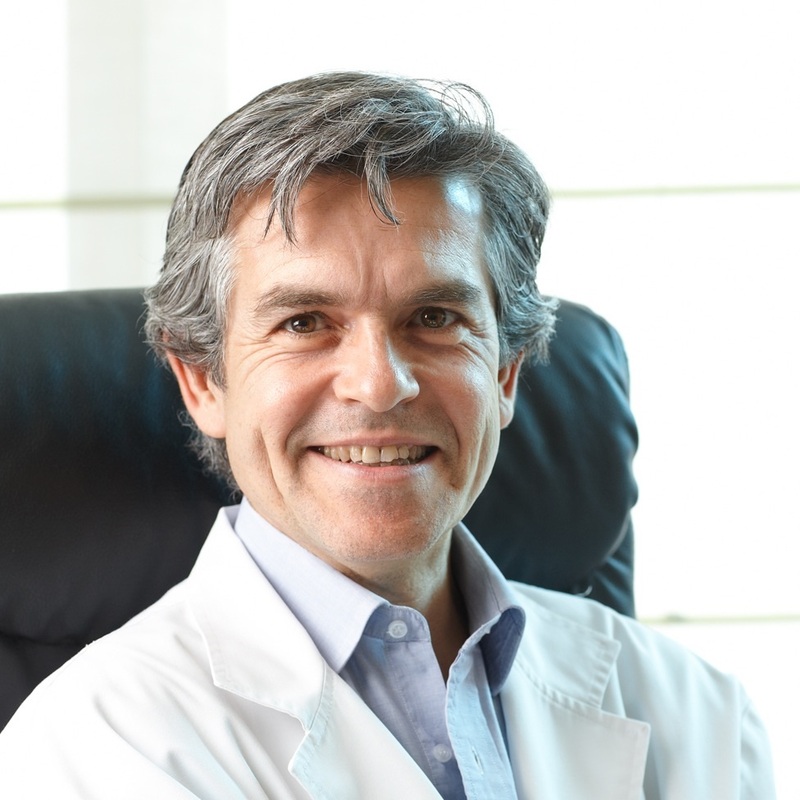 Ramon Grimalt, MD, PhD (Terrassa, Spain 1965), Licensed in Medicine and Surgery (1989), Specialist in Dermatology (1994) (UNESCO code 320106), Doctor (PhD) in Medicine and Surgery (1995) and Assistant Professor of Dermatology at the University of Barcelona (2000) and Associated Professor, Senior Lecturer and Coordinator Professor of Dermatology at the Universitat Internacional de Catalunya (2012). His PhD thesis obtained the highest punctuation under the title: “Non Langerhans’ cell histiocytosis in children (...) 153 cases”. He has trained in the University of Barcelona (Spain), University of Illinois (USA) and Università degli Studi di Milano (Italy). He worked as an expert member of the Scientific Committee for Consumer Products (SCCP) at the European Community in Bruxelles (2004–2008). 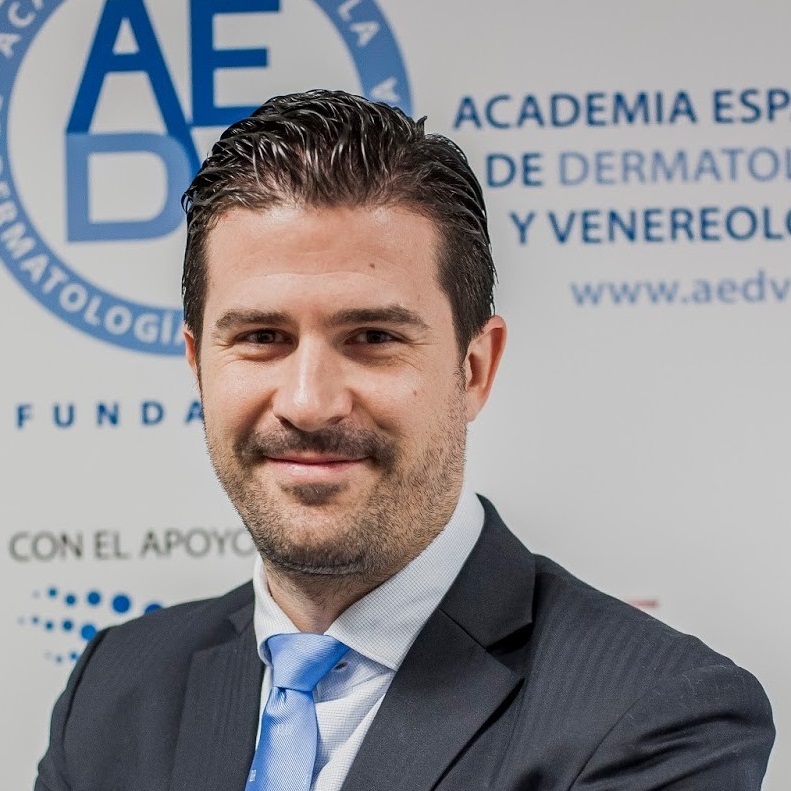 Teaching activity: He is currently Associate Professor of Dermatology at the Universitat Internacional de Catalunya. He has participated as an invited lecturer in more than 80 international congresses and 60 national congresses. Prof. Grimalt has been a chairman or co-chairman in 40 international congresses. He has presented his work in more than 100 international and more than 90 national congresses. Other teaching merit: He is a peer reviewer of 10 scientific journals, he has been Associated Editor of the Medical Journal Medicina Cutanea Ibero Latina Americana, has organized 22 medical congresses and is a member of 18 scientific societies. He is able to lecture in 5 different languages: English, Spanish, French, Italian and Catalan. Research activity: divided in 4 investigator lines: Cutaneous lymphoma (Università di Milano): 5 scientific papers and 1 scholarship. Cosmetics: 4 International congresses, 3 book chapters, 5 National Congresses, 1 scholarship. Histiocytosis:10 publications and the doctoral thesis.Hair Dysplasia, Scanning Electron Microscopy, 8 papers, 3 book chapters and 2 books. His 3 main fields of interest are: Pediatric Dermatology. Professor has more than 60 papers. He has been re-elected (8 years) General Secretary of the European Society for Paediatric Dermatology and has been President of the ESPD for 4 years. Tricology. Has is the author of 2 books about hair, one of them is translated to Chinese. He is a member of the Board of the European Hair Research Society. Cosmetics. He has lectured in several congresses about cosmetics and wrote 3 book chapters. He participates in the Grupo Español de Cosmètica y Terapéutica. He will deliver a lecture in the next World Congress of Pediatric Dermatology (Rome, July, 2004) on Hair Cosmetics in Children. Publications: 9 books as author or co-author 43 chapters in a book, 1 medical translation from English to Spanish of a hair cosmetics book. Prof. Grimalt is an editor of 9 monographs and author of 78 articles with impact factor (Total IF: 171,278). He has written 45 articles without IF. Other: Interest in medical web development. He created the website of the Department of Dermatology at the UB and is now an active blogger. Kuzma Khobzei, Kyiv, Ukraine Dermatologist, trichologist, hair restoration surgeon. Member of European Hair Research Society. Board member of Ukrainian Hair Research Society. 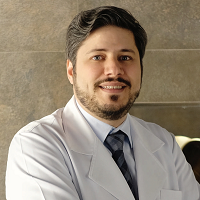 Andre Lencastre has been a dermatologist on staff at the Centro Hospitalar de Lisboa Central, in Portugal, since 2013. He runs the Adnexal Skin Disorder clinic at this centre and works in the fields of Nail Surgery and Dermatopathology. He is also an assistant professor of Dermatology at the Universidade Nova de Lisboa. Prof. Nino Lortkipanidze, MD, PhD President of “Georgian Hair Research Society” Head of Department “Hair and Nails” in S/R National Center of Dermatology and Venereology, Tbilisi,Georgia. 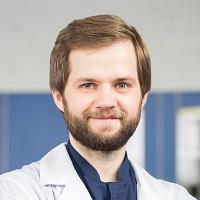 Graduate of the 2nd Faculty of Medicine at the Medical Academy in Warsaw, specialist in dermatology and venereology since 2009, allergologist since 2017. 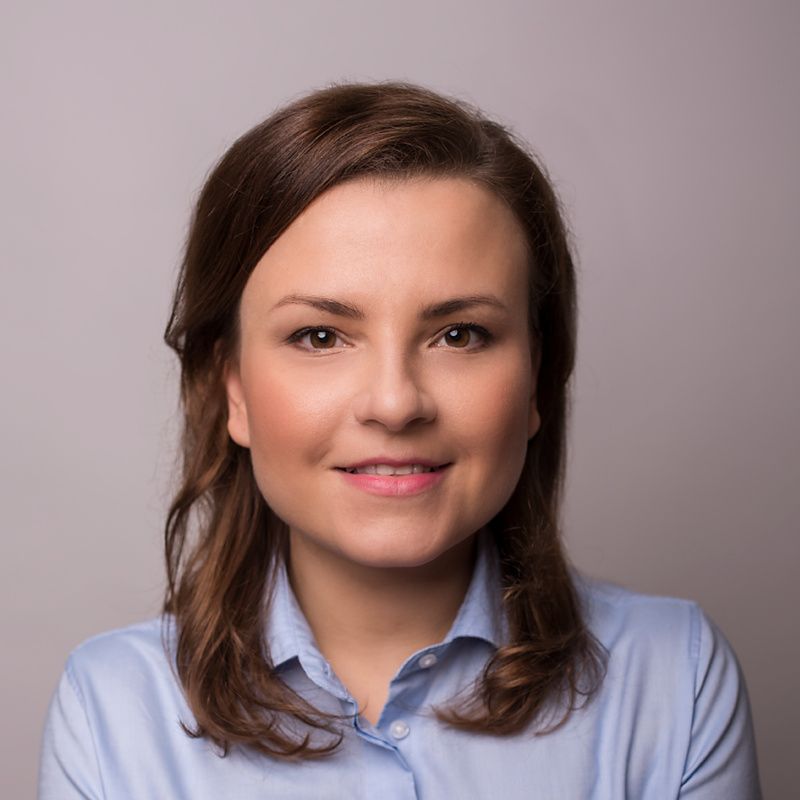 She started her professional work at the Department of Dermatology of the Central Clinical Hospital of the Ministry of Interior Affairs and Administration in Warsaw, and since 2014 she has been continuing in the Department of Dermatology, Medical University of Warsaw, under the direction of Professor Lidia Rudnicka. She actively participates in didactic and clinical activities and participates as a lecturer at national and international conferences. Published papers mainly concern the use of non-invasive diagnostic methods, including dermoscopy and ultrasonography, in the diagnosis of skin cancers and inflammatory diseases, scalp and hair skin diseases, allergology and immunology. She broadens her knowledge at numerous courses and trainings, including the International Short Course on Dermoscopy, Graz. She participated, among others in action "Melanoma-stop. Skin under control. ", promoting prophylaxis and early diagnosis of cutaneous melanoma. She is a member of the Polish Dermatological Society, the Polish Allergology Society and the International Dermoscopy Society. Dr. Nina Otberg is a board certified dermatologist with a specialisation in hair and scalp disorders and hair restoration surgery. Dr. Otberg worked at the University Clinic Charité in Berlin with Ulrike Blume-Peytavi, later at the University of British Columbia, Vancouver with Jerry Shapiro. She is the head of the Hair Clinic at Skin and Laser Center Berlin, Potsdam, and founder of her own Hair Transplant Center Otberg-Medical. 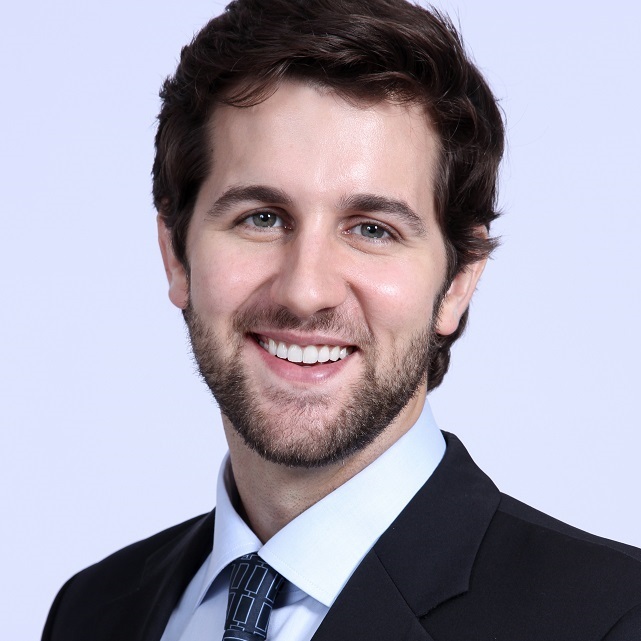 Dr. Otberg is the author of numerous scientific papers, books and book chapters and an active member of the European Hair Research Society (EHRS) and the International Society of Hair Restoration Surgery (ISHRS). MD, PhD, Professor of Department of General and Clinical Immunology and Allergology of V.N. Karazin Kharkiv National University. Founder and Director of the "Institute of Trichology" — the specialized medical, research and training center. Founder and President of the Ukranian Hair Research Society (UHRS). Board Member of the European. Hair Research Society (EHRS) 2014–2017. Author and Curator of the national thematic advanced training "Modern methods of diagnosis and treatment in trichology" for dermatologist in Ukraine. Medical Editor of Dermatologist (Russian-language version of the journal "Der Hautarzt"), member of the editorial board of Trichology journal at Cosmetics and Medicine publishing house. 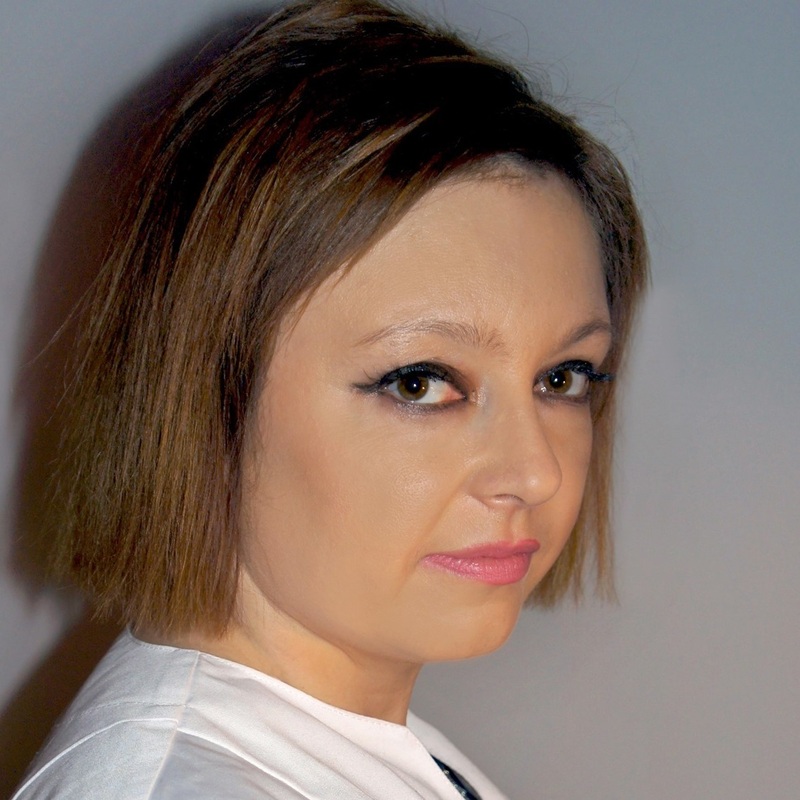 Co-founder of the patient organization Alopecia School in Ukraine. Priority Areas: hair treatment, training of specialists in trichology, hair researches. 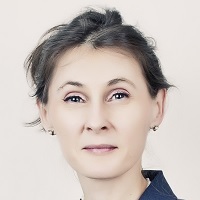 After graduation from Kharkov Medical Institute, "General Medicine" specialty, in 1998, Yuliya Ovcharenko began the educational research activity at the KhMAPE Department of Dermatology and successfully defended her thesis on "Differentiated approach to treatment of alopecia areata considering clinical pathogenic polymorphism, disorders of the amino-acid spectrum and the immune system" in 2003. Educational Research Activity: 2003–2009 — Assistant, since 2009 — Associate Professor of Department of Dermatovenerеology at KhMAPE. Author and supervisor of the thematic advanced training "Modern methods of diagnosis and treatment in trichology" for dermatologists at KhMAPE. 2016 - till present - Professor of Department of General and Clinical Immunology and Allergology of V.N. Karazin Kharkiv National University. Medical Editor of "Dermatologist" (Russian-language version of the journal "Der Hautarzt"). Member of the editorial board of "Trichology" journal at "Cosmetics and Medicine" publishing house. Grant Holder of the European Hair Research Society for the report on issues of the study of patients with trichorhinophalangeal syndrome type I caused by theTRPS1 gene mutation, presented at the 16th EHRS Meeting in Barcelona. 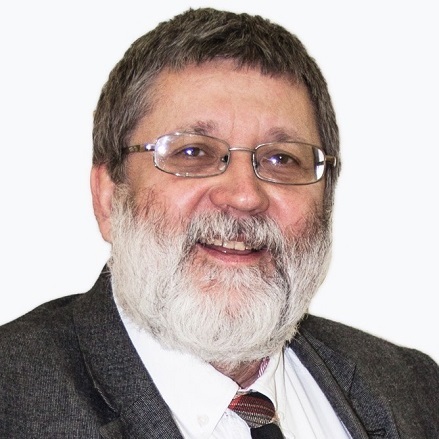 Author and co-author of over 100 scientific papers on trichology, 4 patents; co-author of guidelines for doctors, interns, and students "Alopecia areata pharmacotherapy," "Modern methods of diagnosis of non scarring alopecia"; co-author of "Trichology" Guideline in Ukraine; author and co-author 5th books — the first and the second editions of the book "Trichology", "Injection methods in cosmetology", "Age and gender cosmetology", "Trichopathy in children". Practical Activity: Founder and Director of the "Institute of Trichology" — the specialized medical, research and training center. The Center in collaboration with the KhMAPE Department of Dermatovenereology conducts the thematic advanced training on trichology for dermatologists, monothematic seminars on hair diseases for physicians and specialists in various fields. The specialists of the Institute of Trichology are involved into development and active implementation of innovative technologies of treatment and diagnosis in trichology, into organizing a community of enthusiasts interested in trichology development in Ukraine formutual cooperation in the common information space of practicing dermatologists, trichologists, researchers, pharmacologists, technologists, specialists in aesthetic medicine. International Activity: Speaker and Organizer of the local and International Conferences on Dermatology, Cosmetology and Trichology. Board Member of the European Hair Research Society (2014–2017). Member of the International Advisory Committee of the World Congress for Hair Research in Jeju (WCHR 2014). Member of the International Advisory Committee of the World Congress for Hair Research in Miami (WCHR 2015). Chair of the pre-course at the 17th EHRS Meeting in Tbilisi in 2016 (EHRS 2016). Member of the International Advisory Committee of the World Congress for Hair Research in Kioto (WCHR 2017). Member of the International Advisory Committee of the World Congress of Hair Trichoscopy in Warsaw (WCT 2018). Member of the International Advisory Committee of the 18th EHRS Meeting in Bologna in 2018 (EHRS 2018). Position and workplace: Associate Professor at the Department of Dermatology, Medical University of Warsaw (Warsaw, Poland). Professional career and Education: I graduated from Bialystok Medical University (Bialystok, Poland) in 2001. In 2009 I completed my dermatological residency training at the Department of Dermatology at Central Medical Hospital MSW in Warsaw. I received my PhD from Warsaw Medical University in 2010 after I defended my PhD dissertation “Trichoscopy — a New Diagnostic Method for Hair and Scalp Disorders”. My current position since January 2018 is Associate Professor at the Department of Dermatology of Medical University of Warsaw. Activities and participation in scientific societies Membership: Polish Dermatology Society, International Dermoscopy Society, International Trichoscopy Society. Reviewer for Scientific Journals: Journal of the European Academy of Dermatology and Venereology, Dermatology Review, Clinical Practice, European Journal of Inflammation, Journal of Dermatological Case Reports. Publications: I have published more than 50 papers in relevant journeys. I have collaborated as an author in 33 books and chapters. I was one of the editors of “Atlas of Trichoscopy” (Springer, 2012). I am the author of more than 35 papers indexed in PubMed in national and international journals and of more than 120 communications in national and international congresses. 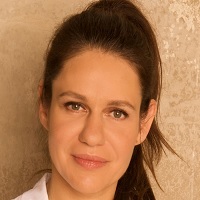 Marta Sar-Pomian is a dermatologist at the Medical University of Warsaw. 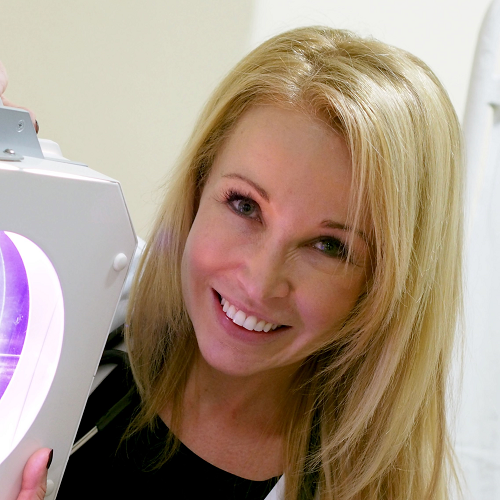 Her interests focus on hair and nail disorders, dermatosurgery and autoimmune bullous diseases. She is a member of the European Academy of Dermatology and Venereology, International Dermocopy Society and International Trichoscopy Society. 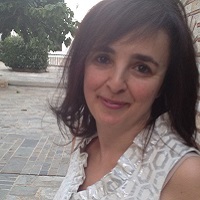 Dr M Starace is Dermatologist at the University of Bologna from March 2012. Fellow Research in Dermatology and Venereology at University of Bologna. DR. Starace works is Dermatologist and Responsible of the Hair and Nail Consultation at the Hospital of Modena. Associated Member of board of the Fostering Trainee Committee of EADV from 2012. Secretary of the ENS (European Nail Society). Board Member of IDS (International Dermoscopy Society). Section Editor of DPC (Dermatology Practical and Conceptual. Review for: Journal of the European Academy of Dermatology and Venereology, dal 2015, Journal of Fungi, dal 2015, Dermatologic Therapy, dal 2015, Skin Appendages Disorders, dal 2016. Major research activities: Hair biology: clinical and basic aspects, Nail biology: clinical and basic aspects, Pediatric: clinical and basic aspetcs, Mycology: direct examination and cultures of biological materials. Dermatologist, Head of Trichology Unit. Clinical research coordinator. Ramon y Cajal Hospital, Madrid, Spain. 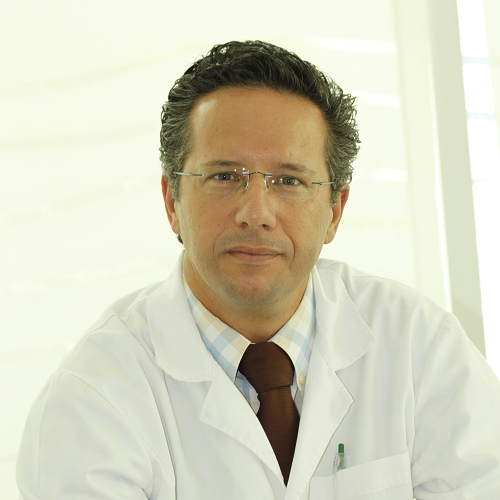 Director of Trichology Unit of the Grupo Pedro Jaen Clinic, Madrid, Spain. 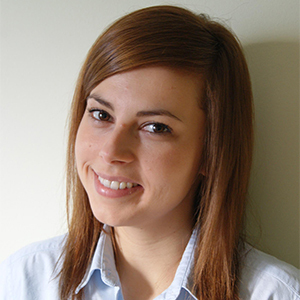 Resident in dermatology and venereology and PhD student at the Department of Dermatology, Medical University of Warsaw. Author of articles about trichoscopy. Activities and participation in scientific societies.